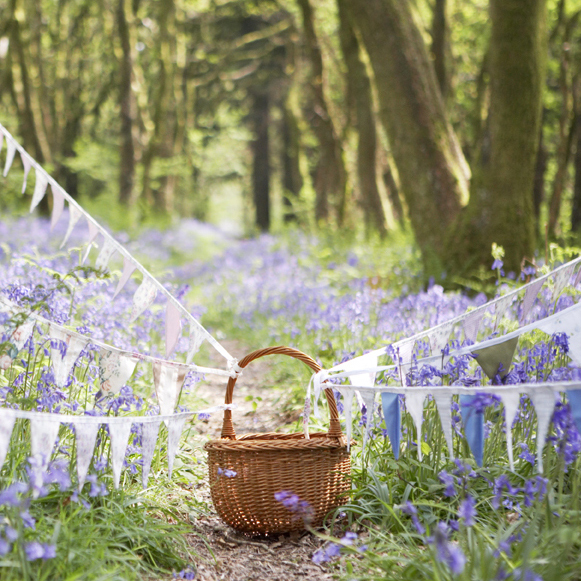 We think its time to blow our bunting trumpet – after all we know that we’re probably the best-value, genuine, handmade-in-Dorset, vintage-bunting-provider around – and we feel very proud to offer such beautiful bunting without it costing the earth! 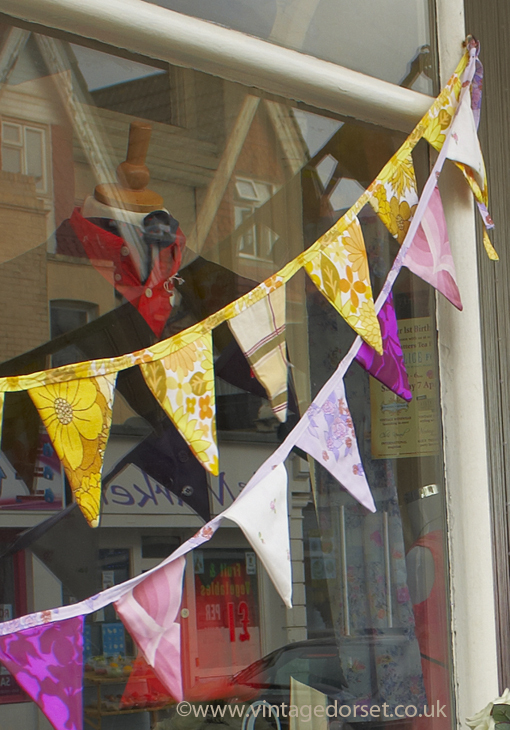 We have a wide mix of colours but generally our bunting comes in either “vintage” shades – with florals, small spots and ginghams in pinks, greens, creams and lilacs, blues and peachy shades or if you’re having a zingy event then “retro” bunting comes in flower power and lava-lamp designs with lots of oranges, reds, yellows, bright greens and purples. 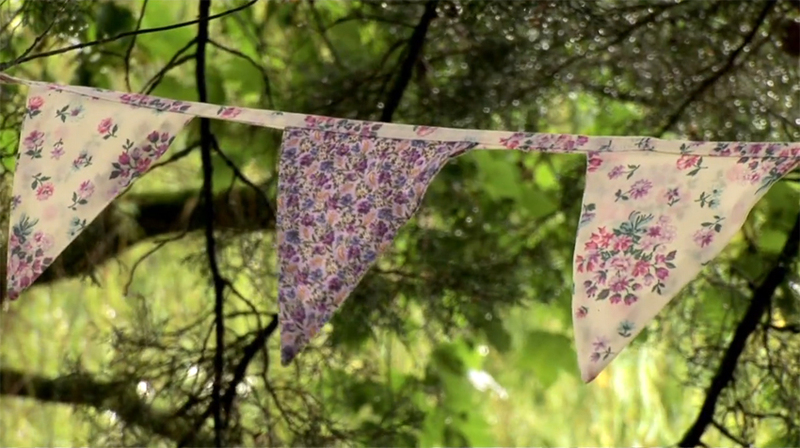 All of our bunting is double sided and stitched into 5 metre garlands (plus long ties for attaching). 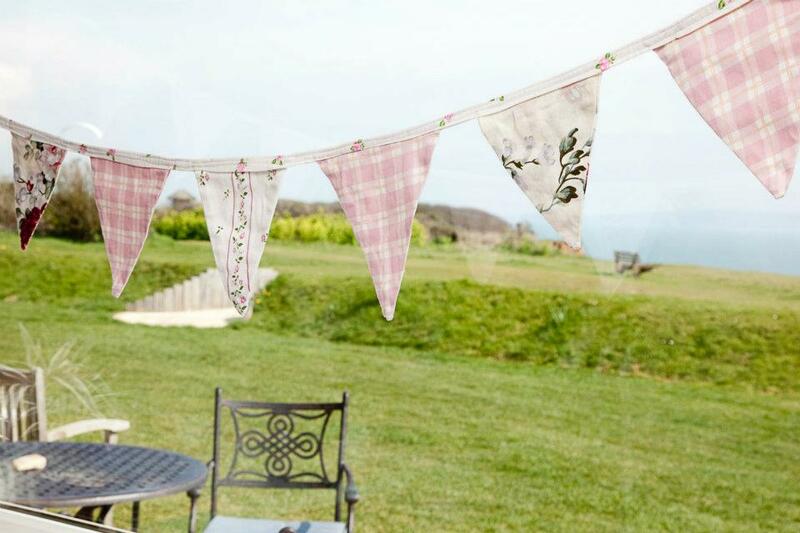 Most of our bunting uses original vintage fabrics so if you love the feel of Cath Kidston style inspired from vintage fabrics, but you don’t want your styling to be a copycat (or to cost so much) then this is the bunting for you! How much bunting do I need?? 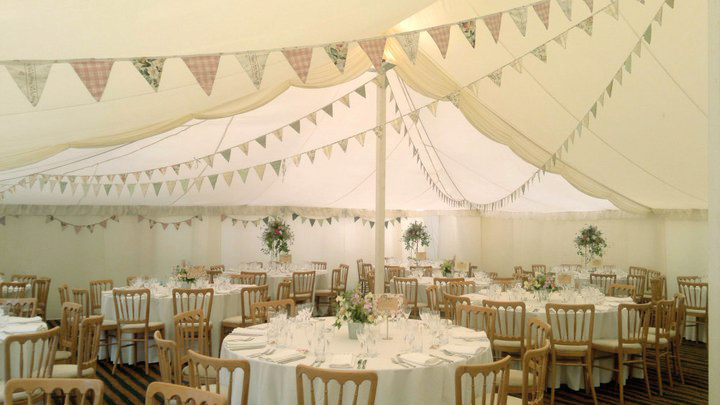 We get asked this more than anything else… there is no precise formula – but a 70 metre marquee or a large village hall will very happily take anything from 80-100 metres of bunting – even more if your putting some outside or want to create an impressive entrance. For small scale tea parties or hen parties then a couple of garlands can create a sweet touch without being too dressy. Add ribbons and hearts for extra prettiness and enjoy your festooning!